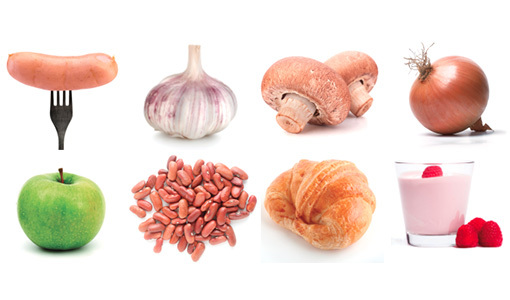 What do mushrooms, onions, apples, and garlic have in common? These and many healthy foods are heavy in excess short-chain carbohydrates, such as fructose, lactose, and sugar alcohols, collectively known as FODMAPs. Some people’s digestive systems can’t handle them, causing gut pain, bloating, and other uncomfortable symptoms. A Teen’s Guide to Gut Health by registered dietitian Rachel Meltzer Warren, N04, is an evidence-based overview that can help adolescents and even adults figure out which FODMAPs might be causing them problems.